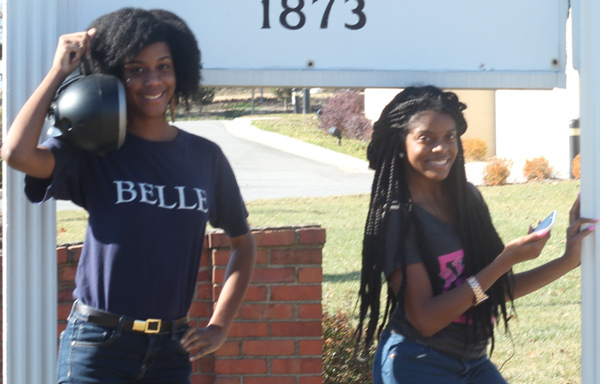 Belleaire Radio presents interviews, radio dramas, special events, oral histories and news features from the Bennett College campus and community. 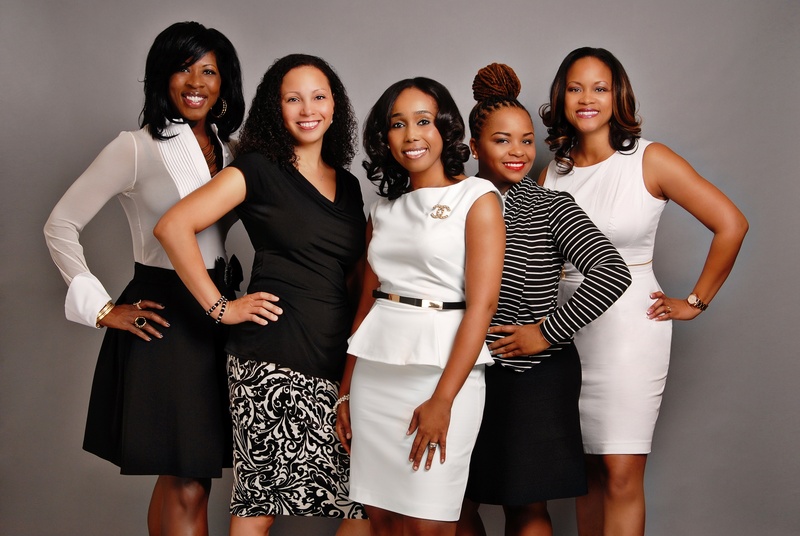 African American Health – Black Docs is a thirty-minute program that features a panel of five African American female trailblazing doctors from different fields of medicine. Black Docs discusses numerous subjects of health that are important to the African American Community including mental health, healthy lifestyles and much more. Black Docs is produced by Tennessee State University. The Cool Jazz Countdown is a weekly survey based on national jazz chart movement, listener feedback and local radio airplay. CD and background information on the music label. will bring a fresh perspective to the artist. We present the artist to you! Roy Hargrove, Jeff Lorber, and Carmen Lundy just to name a few. FAMU Now! 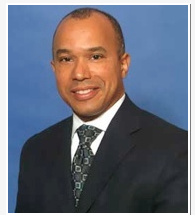 is a 30-minute, weekly informational program that focuses on highlights and achievements of Florida A&M University students, alumni, faculty and administrators. It also features topical issues that impact historically black colleges and universities and its stakeholders. FAMU Now! airs weekly on Sirius XM Radio HBCU Channel 142. 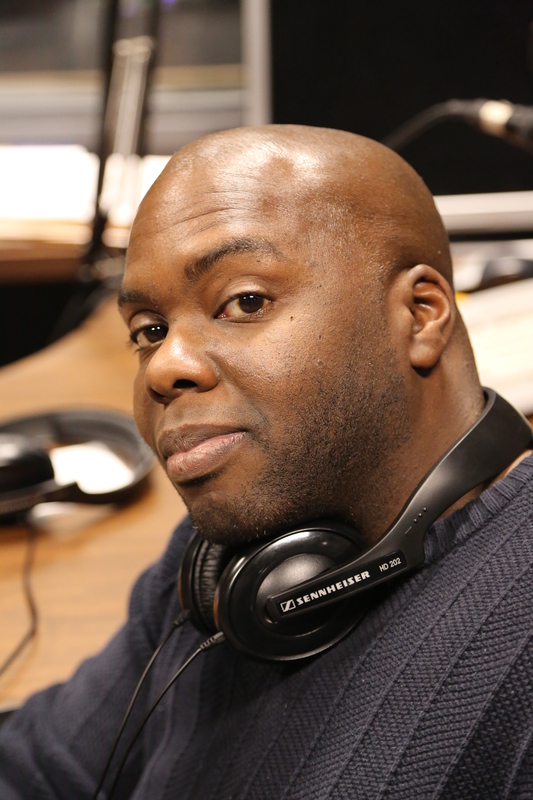 From the Archives is an ongoing radio series produced by students, faculty, alumni and staff in the Howard University School of Communications. From the Archives reaches back into a couple of decades of programming, and forward into the current era. It features tantalizing documentaries…fascinating lectures…and compelling stories about notable professionals in all fields. 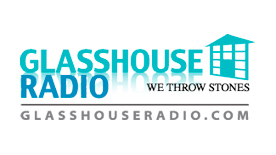 HU Student Talk – Glasshouse Project is a weekly program that utilizes the skills of students from Howard University’s School of Communications, who are interested in radio production. The shows are produced and hosted by students and feature lively discussions about politics, entertainment news, and campus activities. 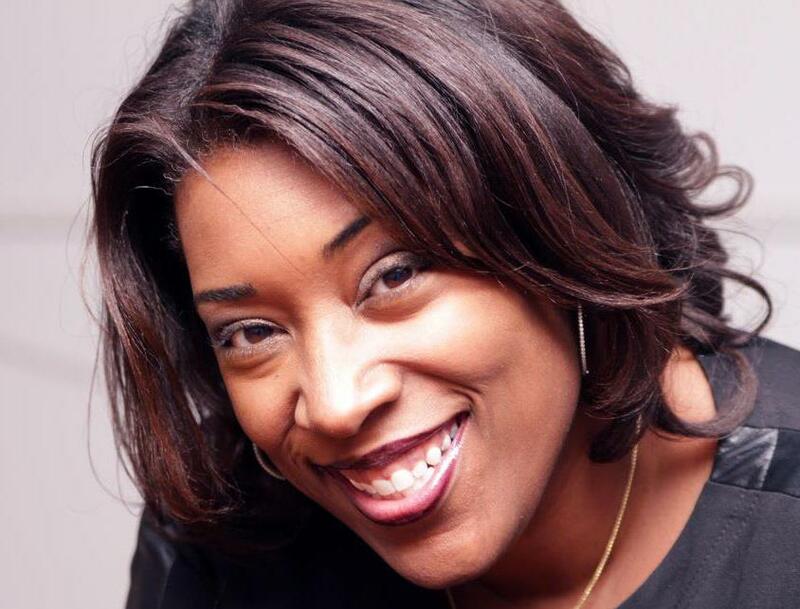 The Global Mixx ‘The Workshop’ powered by the HBCX Network is an half hour radio show hosted by radio and record veteran, Caryn Lee. Every week The Workshop will feature guests in the film, music, and entertainment industry sharing their stories on how to break into their business. The show is uplifting, entertaining and funny as we give listeners an inside look into the hustle and grind of the business. This show does not have a description. 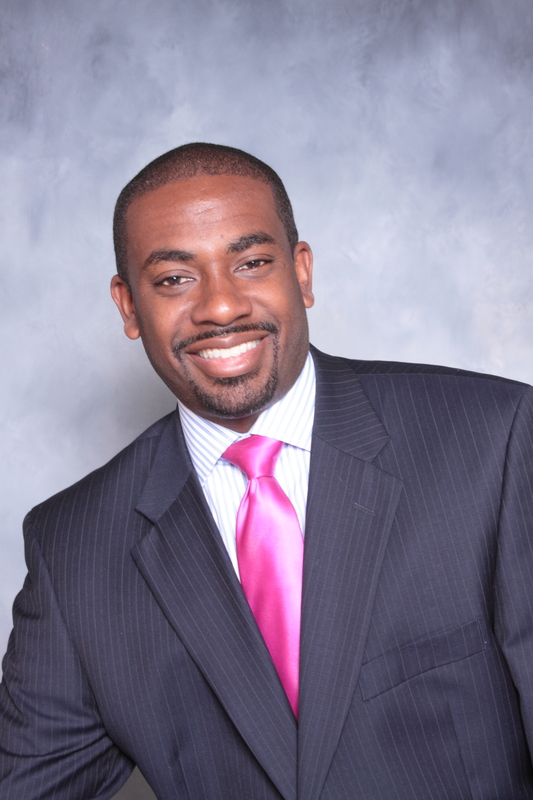 Join host Anthony Ray as he leads lively, engaging discussions with HBCU advocates, policy makers, authors and others in an effort to promote HBCU Excellence, HBCU Innovation, HBCU Sustainability. Head 2 Toe Radio Show is your guide to ethnic hair, nail and skin care for the entire family. Head 2 Toe is hosted by Ezinma and guest co-hosts veteran Cosmetologists and Educators Nikki & Charles Henry. Also, celebrity hairstylist and reality TV star MaCray Huff (Chicagolicious). From celebrity interviews to health and beauty topics, this is a must-hear-talk show that will keep you on point from Head 2 Toe! WHBC Student Talk – Internal Affairs features students from Howard University’s School of Communications. The student produced show features topics that affect college students including financial aid, housing, and academic support. Produced by Howard University’s student run radio station, WHBC 96.3 HD-3. 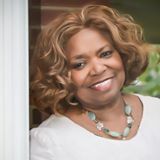 “It’s a Matter of Your Health,” a health magazine which is hosted by Greensboro physician Dr. Veita Bland. Jazz Music – Jazz Reflections is a two-hour music program that features pioneers and legends of the jazz genre. Jazz Reflections features rare original recordings from past decades when jazz music was at its highest peak in music. Jazz Reflections is produced by Jackson State University. Bilingual Talk – Latinos On The Hill is a bilingual talk program that discusses the unique history and culture of Prairie View A&M University, Texas’ second oldest institution of higher education. The show features conversation with professors and motivational speakers who address campus activities and concerns of the community. Latinos On The Hill is produced by Prairie View A&M University. Jazz Enlightenment – Lessons In Jazz is two-hour music intensive program whose format celebrates the Hip Hop, R&B, and jazz musical traditions to educate and illustrate each form’s influences on one another. 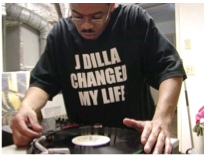 The show’s central theme discusses at length the evolution of the relationship between Hip Hop and jazz music. Lessons In Jazz plays a major role in keeping jazz music alive. Lessons In Jazz is produced by Hampton University. Hosted by LaRachelle Smith and Maurice Perkins, the CAHS takes to the airwaves to inform students and community members about Agriculture and Human Sciences, current research that is being conducted in CAHS and opportunities being offered through Cooperative Extension Program within the college. Each week LaRachelle and Maurice present interesting facts about healthy living and agriculture, and feature expert guests from the faculty and staff of Prairie View A&M University (PVAMU), holding discussions about topics such as the benefits of medicinal plants, CAHS student organizations and extension programs to name a few. Outlook on Agriculture (OOA) maintains a high level of student involvement by providing real-life training opportunities for students to become more competitive in the job market. Undergraduate students, Jakari Bates and Maya Robertson have produced shows that create an informative platform that is engaging to all listeners, including students. 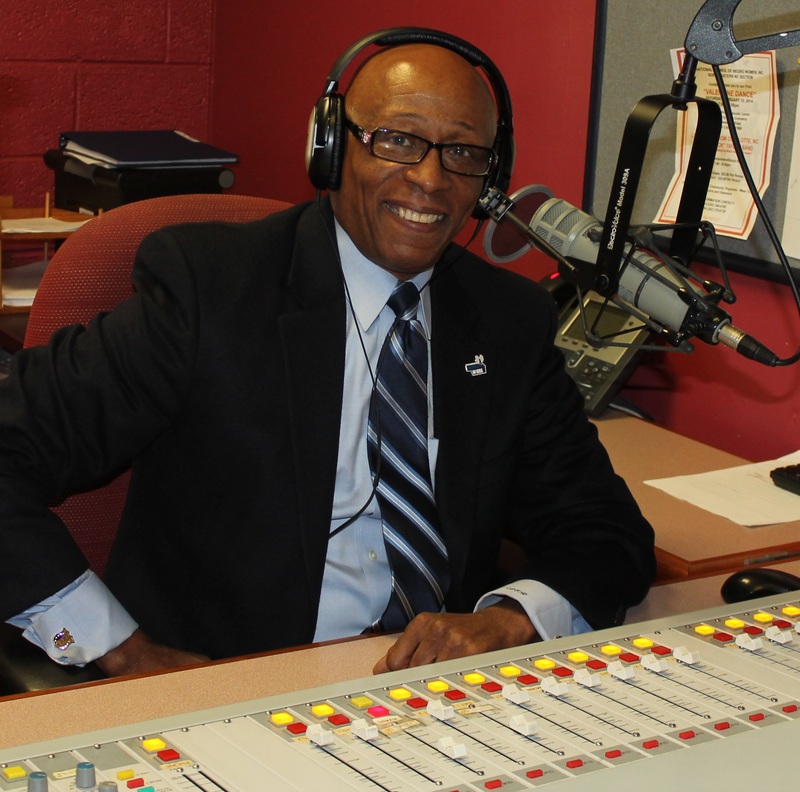 Candid Talk – Plumbline is a thirty-minute program hosted by the president of the College, Dr. Forrest E. Harris. Dr. Harris invites his guests and listeners to engage in straightforward conversation about the commitment to leadership and the passion to serve. Every discussion on Plumbline is topical, compelling, and inspirational. Plumbline is produced by American Baptist College. Women’s Issues – Real Women, Real Talk is an hour-long program that covers issues from a women’s perspective. Real Women, Real Talk features in-depth conversations on various topics including relationships, finances and much more. Real Women, Real Talk is produced by Virginia State University. Tennessee State Talk is an informative and motivational talk show designed to empower the HBCU community. 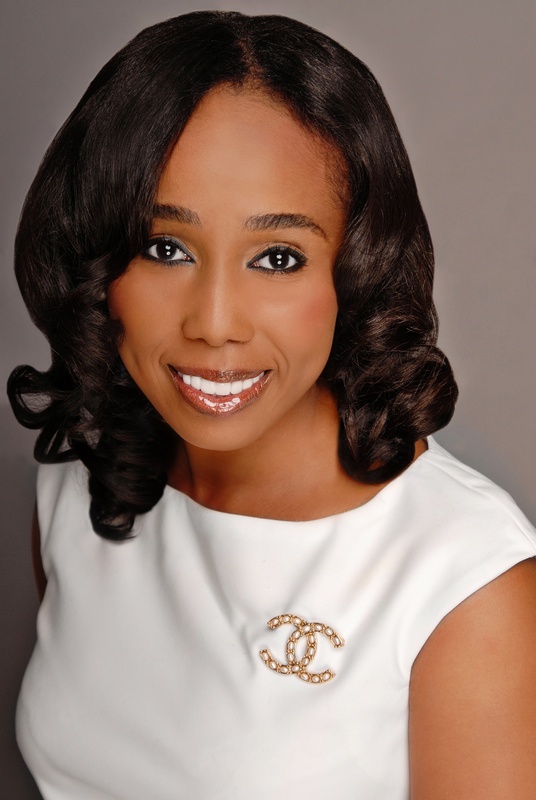 Tennessee State Talk is designed to display the talent of the neighboring community. Tennessee State Talk is produced by Tennessee State University. and intriguing. These candid conversations will challenge the norm, centering on a wide-range of diverse subjects that affect the world of academia and the broader community. From groundbreaking research to new and creative artistic forms of expression to best practices for classroom and community learning, The CORE has it all. Inspiring Talk – The Leadership Zone is an hour-long program that features global leaders and innovators. The Leadership Zone focuses on a wide range of topics such as diversity and leadership. Guests on the show give personal stories on their road to success. The Leadership Zone is produced by American Baptist College. The Pastor’s Study is an hour-long program that discusses current event and issues affecting Christians. The Pastor’s Study uses social media to encourage participation and discussion on show topics. The Pastor’s Study is a show that offers more than a discussion on relevant topics, it challenges each and everyone who listens to become a better person, friend and Christian. 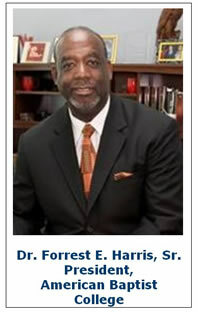 The Pastor’s Study is produced by Hampton University.